Just like our regular ("default") mode servers, "family protection" servers block ads, trackers and phishing websites. 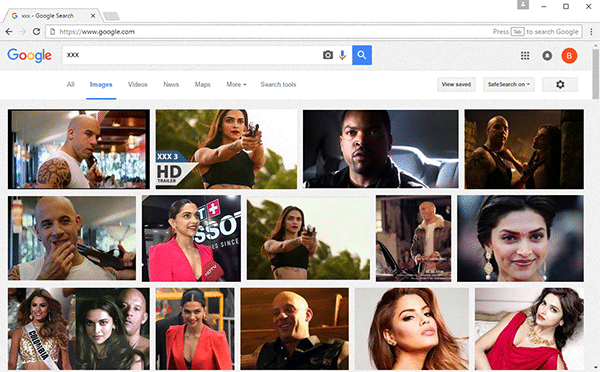 But they work with the said additional bonus - blocking of adult websites and safe search. 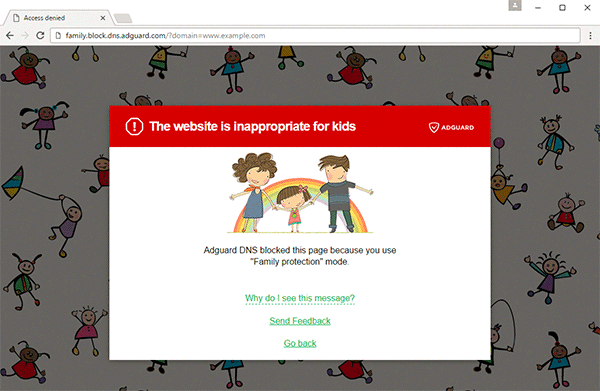 Basically it works like Parental control mode in desktop versions of Adguard. And Family protection can also be found in Android version and Pro version for iOS. 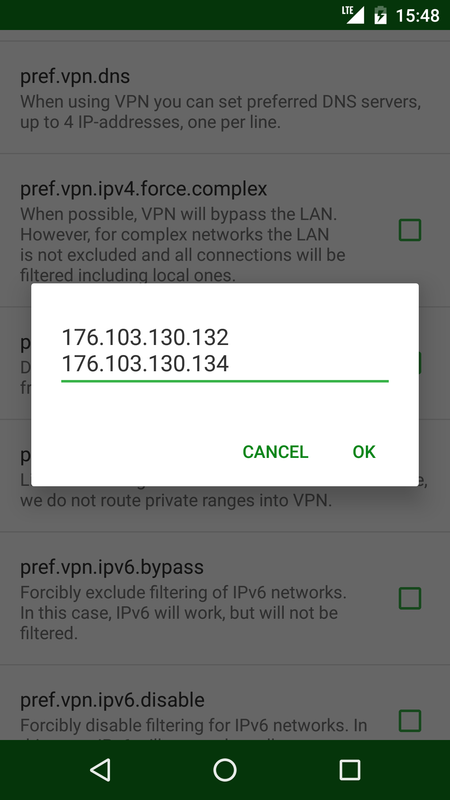 So, if you want to make Internet safer, Adguard DNS can help you out! PS: And don't forget about easу and protected way to use Adguard DNS - DNSCrypt!